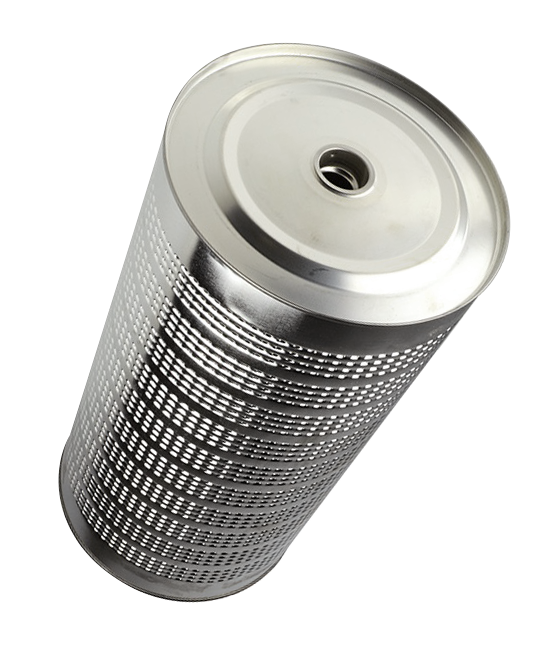 Luber-finer offers a selection of unit filters and elements for its comprehensive line of heavy-duty filtration solutions. For your convenience, Luber-finer provides a library of informational resources including installation and service instructions, application descriptions, parts diagrams, parts pages and model descriptions for its unit filters and elements. Please browse the downloads below, which are organized by model number, for more information.